F1 ace Fernando Alonso’s next steer (the #8 Toyota, shared with Sebastien Buemi and Kazuki Nakajima) is shod in a familiar red, white and black colour palate. 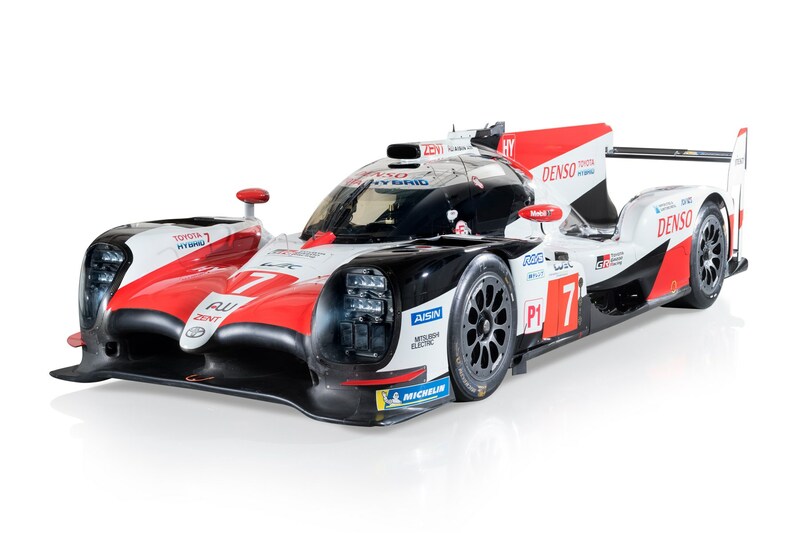 It's an 'evolution' of last year's effort rather than an entirely new car, but the team is definintely planning on having more success than it did the last two consecutive years, where costly issues prevented Toyota from taking top spot at Le Mans. 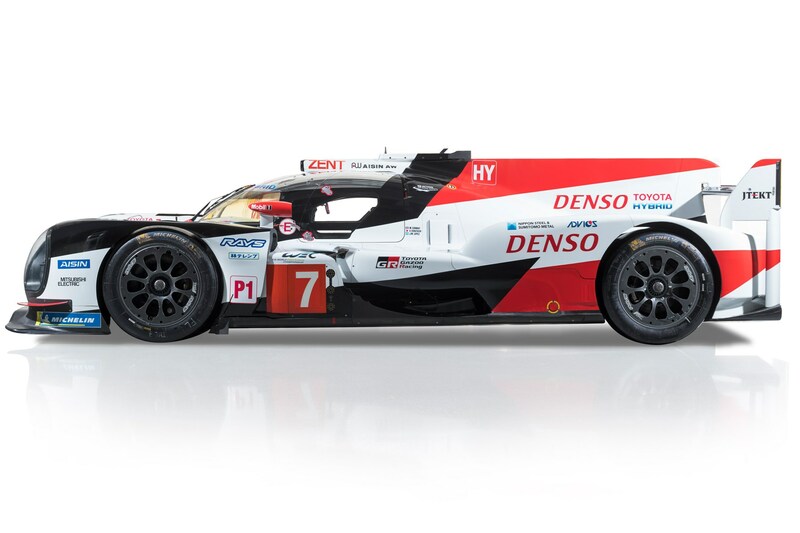 Joined by the #7 (Mike Conway, Kamui Kobayashi/Jose Maria Lopez), this pair are the only remaining factory entrants from a mainstream carmaker at the top flight of endurance racing, and for 2018 will also be the only using hybrid propulsion, their power said to be around 1,000bhp from the 2.4-litre twin-turbo V8 coupled to its 368kW electric motor. In fact, in light of three new non-hybrid entries from Ginetta, BR1 and Rebellion, series promotors the Automobile Club be l’Ouest (ACO) have announced a series of penalties will come into effect if it looks like any of the non-hybrid privateer teams are quicker than the Toyota. It’s not clear exactly how these penalties will manifest themselves at this point – the ACO has yet to publish details – but it could be via time added to the result after the race has finished or through enforced or elongated pit stops. 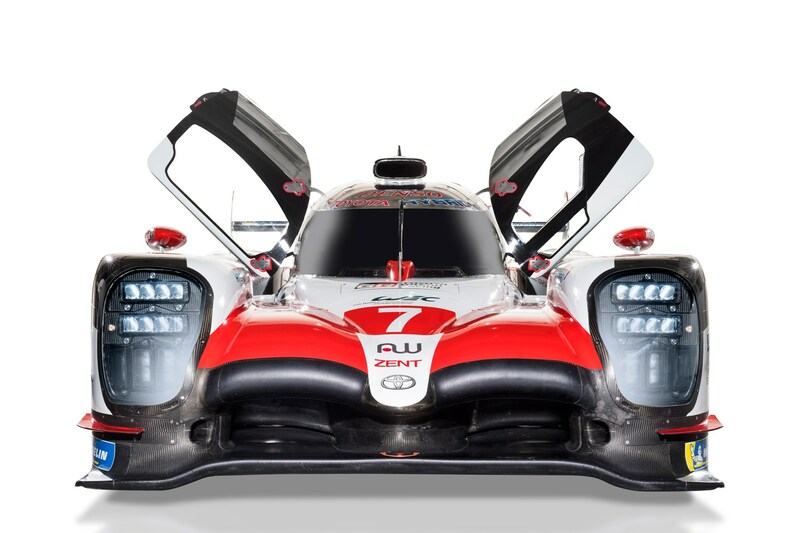 Will Toyota stay true to its WEC guns for the long haul? At present that remains unclear, but a lot rests on the ACO’s’2020/21 season regulations announcement due during the Le Mans 24-hour race in June. 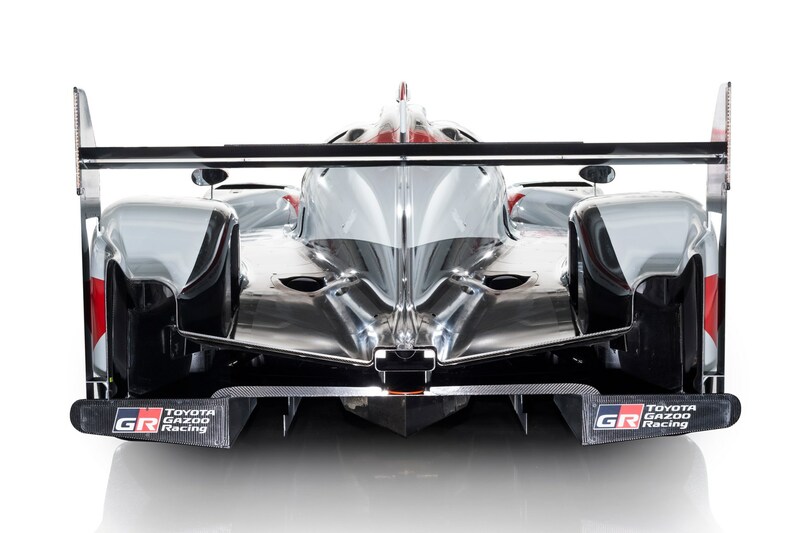 If there’s a business case for a new LMP1 entry to suit, it’s highly likely Gazoo Racing will be there to take advantage. After all, the hybrid Toyota GR Super Sport concept hypercar is a clear statement of intention to bring skills and expertise gained racing to future road cars. The 2018 WEC season is set to begin on 5 May, 2018, at Spa-Francorchamps in Belgium. CAR will be there live to see it unfold, and again at the famous Le Mans 24-hour event on 16/17 June.